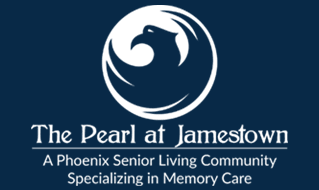 Perfectly situated in a community rich in southern hospitality and vibrant culture, The Pearl at Jamestown Memory Care Facility offers the very best in assisted living for individuals diagnosed with Alzheimer’s and the various forms of dementia. 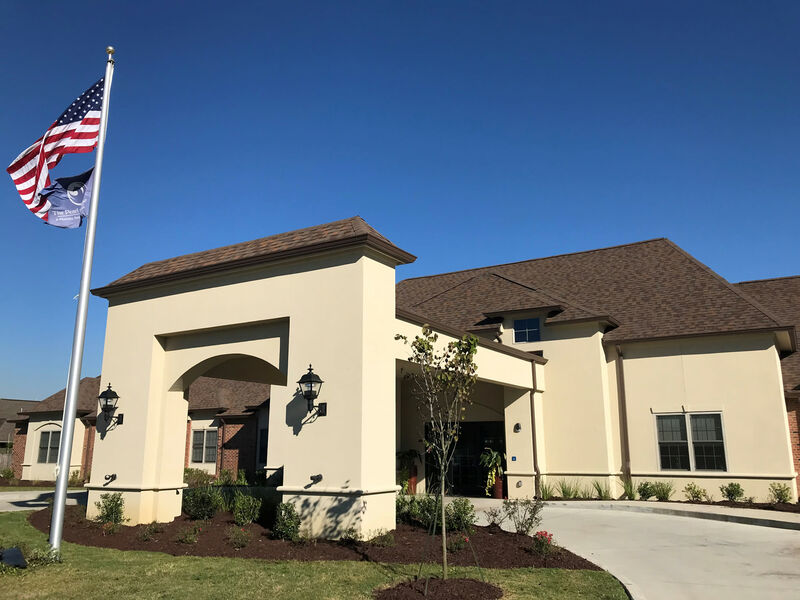 Serving the Greater Baton Rouge area, we have built a reputation on delivering quality care through a skilled team of memory care experts and personalized service plans. 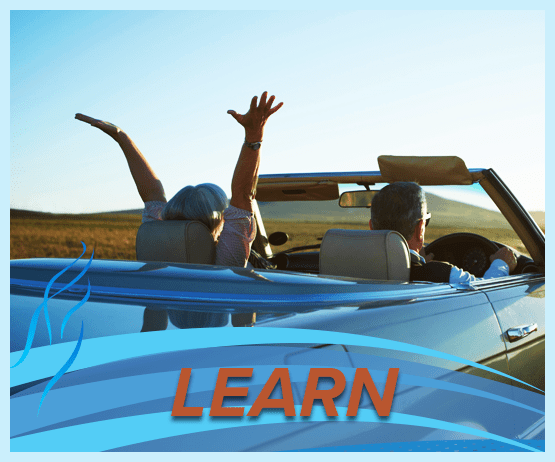 Phoenix Senior Living is a company built on love that spans generations, with more than 30 years experience caring for seniors dealing with memory loss in all of its variations. The Pearl at Jamestown welcomes your loved one to a new chapter of their life—a life where seniors live, love, and thrive. Memory loss affects everyone differently. Our services are designed to address the unique needs of each individual, delivered by a team of skilled, engaged, and dedicated associates. While each day may present a new circumstance or challenge for your loved one, we guarantee that our knowledgeable team will deliver care with patience, respect, and compassion. Our mission is to serve seniors with personalized care in a nurturing and homelike environment. 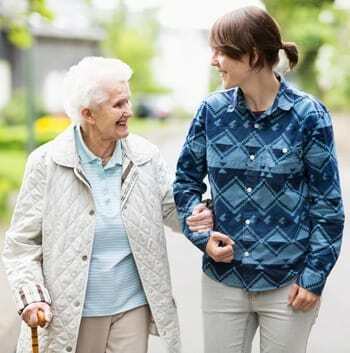 We encourage you to schedule a tour today and pick up your free checklist of what to look for when choosing an assisted living community with a specialized memory care program. The Pearl at Jamestown is a community of people serving people. Everything we do is deeply reflective of that vision. There’s a thread of excellence that flows from our executive team and through every member of our staff to provide flawless care to each and every resident. We offer world-class, innovative, and personalized services for seniors in a comfortable memory care setting. Our goal is not just to pass the time, but to engage our residents in activities that maintain and develop wellness. Most importantly, our compassionate team and personalized service plans aim to assure every senior that their lives matter.